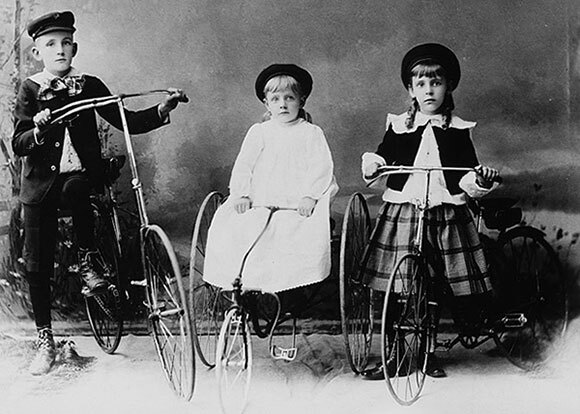 The Victorian era has been touted as a period when children were well behaved, painstakingly dressed and, most importantly, expected to be seen and not heard. 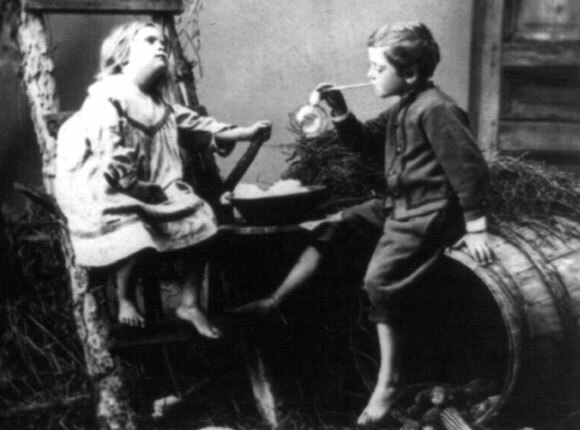 But research by the University of Manchester suggests Victorian children were in fact, every bit as unruly as today’s. PhD student Ruth Colton has carried out archaeological digs and studied children’s behavior at parks in Manchester, London and West Yorkshire, built during the 1800s to give people in towns and cities access to clean air.